At Fleet Feet Sports, we hope to become more than just a store where you shop. 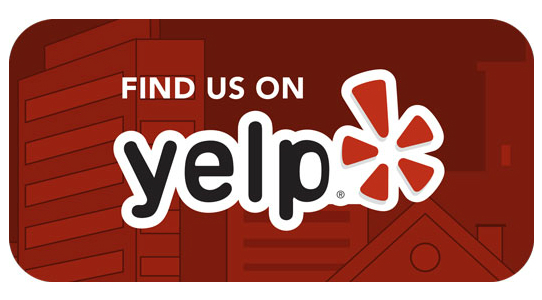 We want to become a place you visit often because you feel comfortable. We want to be a resource for all your running, walking and general fitness needs. We want to be a place that inspires. And we want to be your friend. Here’s a glimpse into the lives of our Fleet Feet Staff members! Andrew started running the summer after seventh grade and later ran cross country and track in high school. But it wasn’t until post-high school that he got more serious about the sport. 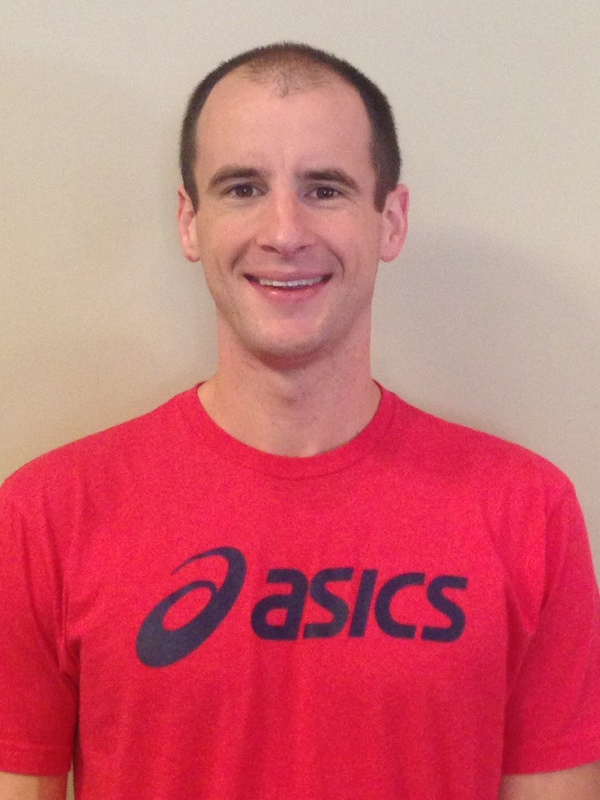 Andrew began working in specialty running in January of 2007, worked at Fleet Feet Memphis from summer 2007 to summer 2008, and spent the past 6 years in Tucson working for The Running Shop. 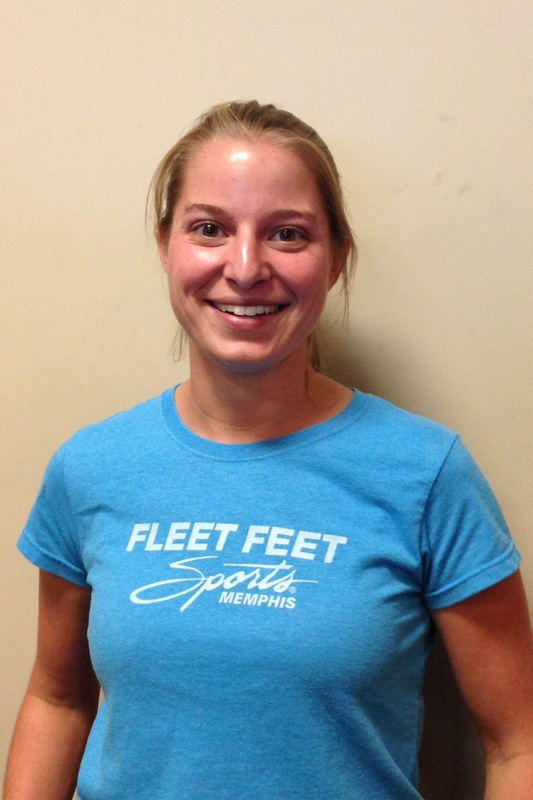 Back at Fleet Feet Memphis, he is sharing his passions for running with our training groups. If you’ve come to our Thursday night speed workouts or the Saturday morning long run, you’ve definitely met Andrew! While he was away he married his wife, Kate, and they have two young daughters. You can find Emily most often in our Collierville store, when she isn’t busy coaching basketball or out running trail and road races of all types. Her favorite downtime activity is to sit on the porch with a great beer and a good book. Everyone knows Feb, the Manager of Fleet Feet Sports. He’s been running and racing everything from 5Ks to ultramarathons for a number of years in and around Memphis. Although he prefers the wilderness and trails, he comes out of hiding every year to pace the St. Jude Marathon. Feb’s madly in love with his wife and three beautiful girls. He’s also Fleet Feet’s shoe buyer, and no shoe makes it on our shoe wall without going through him first. Kristen started running track at the age of 9 and fell in love with the sport. She now runs everything from 5Ks to half marathons and enjoys sharing her passion of running with others. Kristen ran for Southeast Missouri and is currently the coach for the St. Agnes track and cross country team. If you come out to our Monday Night Fun Runs or Thursday Night Track workouts, you’ll likely get to hang out with Kristen. When she’s not running, you’ll find her cooking, camping, or hiking. Rachel heads up our marketing, media, and events. When she isn’t partnering with local races or working on the newsletter, you might find her strumming a guitar and teaching music at Hutchison School. Rachel started running to lose baby-weight and hasn’t slowed down since… she would tell you she doesn’t do hobbies well – she is ALL in to everything she does. She loves spending time with her active boys, going to concerts, and doing just about anything outdoors. Richie is a two wheeled pedal’n fool who made the switch from country music to the Delta blues when he moved from his hometown in Middle Tennessee and made his way to sunny Memphis. He has been riding and racing bikes since 2006 and is currently racing at the CAT 3 level with dreams and aspirations of continuing to excel. In his cycling off-season, Richie lives out his other passion–running. He lives simply and minimally with his dog Lucy, his beautiful wife, Anna, and young son, Johnny. Robert, the self-professed “old guy” at the store, is a retired ultrarunner who still enjoys running shorter distances. Robert has run and paced the St. Jude Marathon as well as run a number of other marathons and ultramarathons. His greatest satisfaction from running came from pacing St. Jude, helping runners cross the finish line of their first marathon. You can also find him as captain of an aid station at SwampStomper every year. Eric took up running in the summer before high school in an effort to earn a letter jacket and keep up with his football-playing pals. He never dreamed it would lead to being the owner of a running store! Though he’s run in lots of places and at lots of paces, his current favorite routes are covered with his kids. I am Sam 58 and working on losing weight back down to health. Recently joined Black Men Run and was recommended to you by Roland. Need to come in soon. Just waiting till I have at least $130. to spend. Any layaway? The Civitan 5k race was changed to Feb. 25, 2017 and will be held at Overton Park. 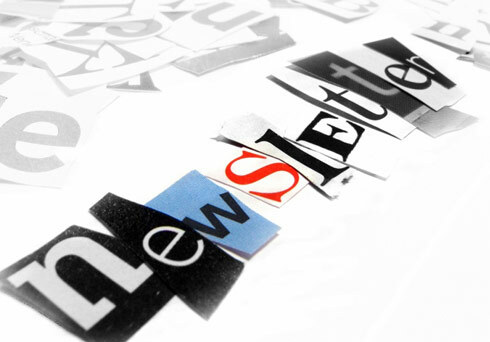 I have updated our race calendar, and added an email contact to our website. Thank you for the heads up and I hope this is helpful. Have a great day! Richie was very helpful and professional today. This was my first experience with your store but I will definitely be a repeat customer! Thank you for your feedback! I have shared your compliments with Richie and the whole staff, and we all look forward to continuing to serve you in the future. Thank you for shopping with us and for taking the time to send us your note. I’ll be sure to pass on your kind words with Hend. Enjoy your shoes (and socks, too! ), and we’ll see you soon! I’m SO glad I came in to get help with a new pair of running shoes instead of trying to pick out the right ones online. Richie could not have been more helpful and patient, and my feet are grateful! Thank you so very much for taking a moment to send us a message. I have shared your comments with Richie and the full staff! We look forward to being of service to you in the future and hope that you will spread the word about your experience with us. Just wondering if you bring back the training programs like the ones Marcia ran. She had various groups based on their pace and each group had pacers with us. I learned so much from doing several of these groups and would really be interested if you are bringing those back. We have been talking about this a lot lately and are really interested in starting it back up too. Thank you for the feedback and stay tuned!